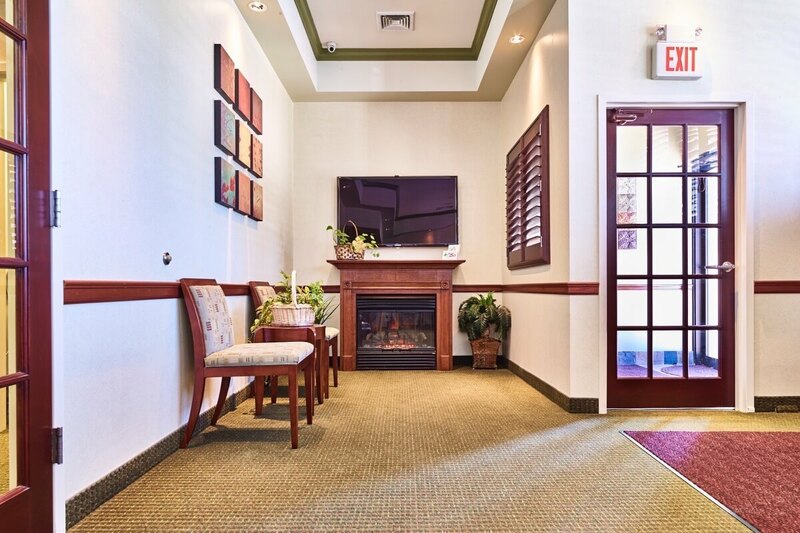 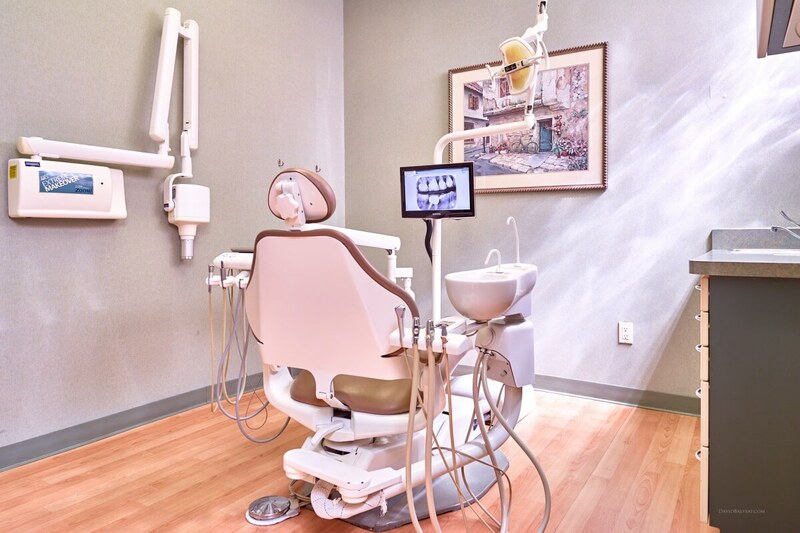 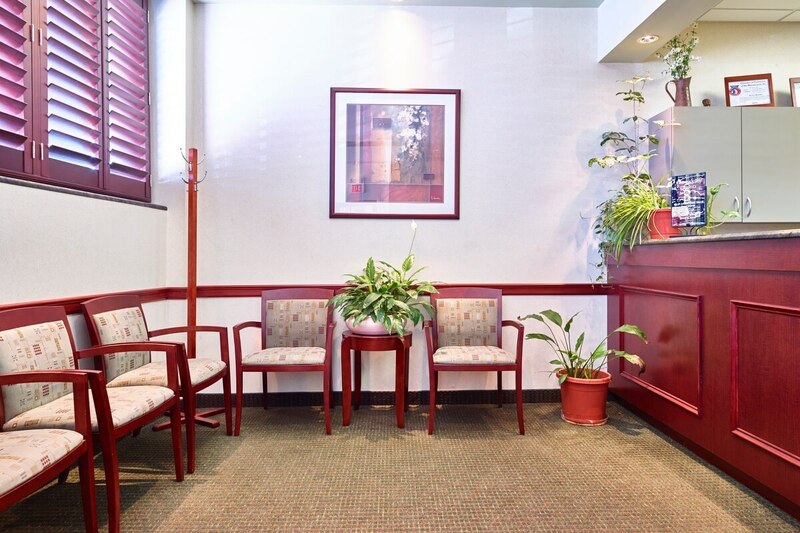 Come take a virtual tour of our beautiful, state-of-the-art dental office located on the South Shore of Long Island in beautiful Massapequa, NY. 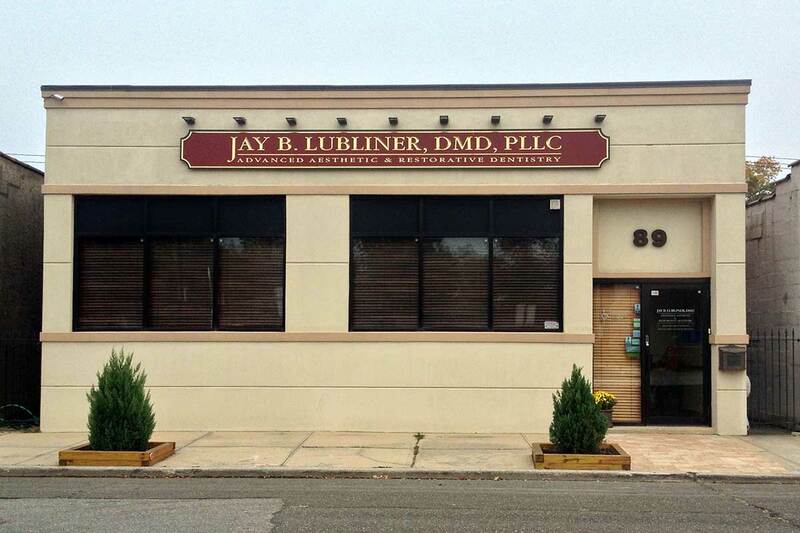 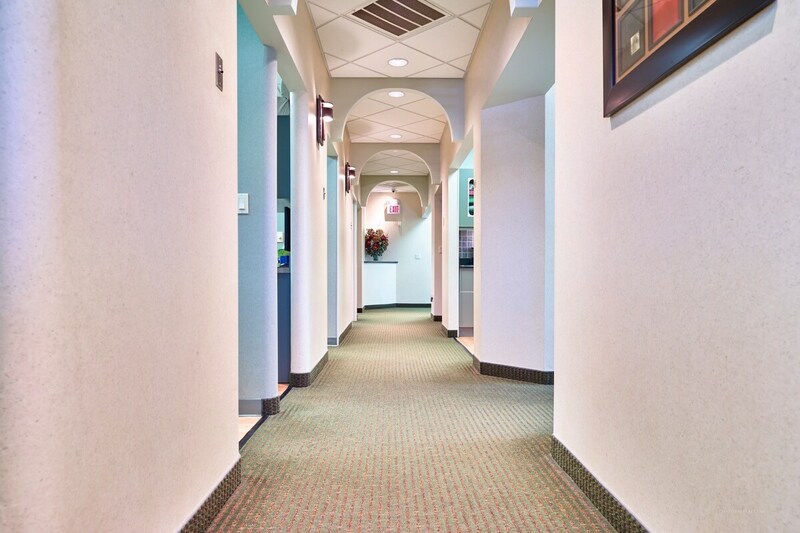 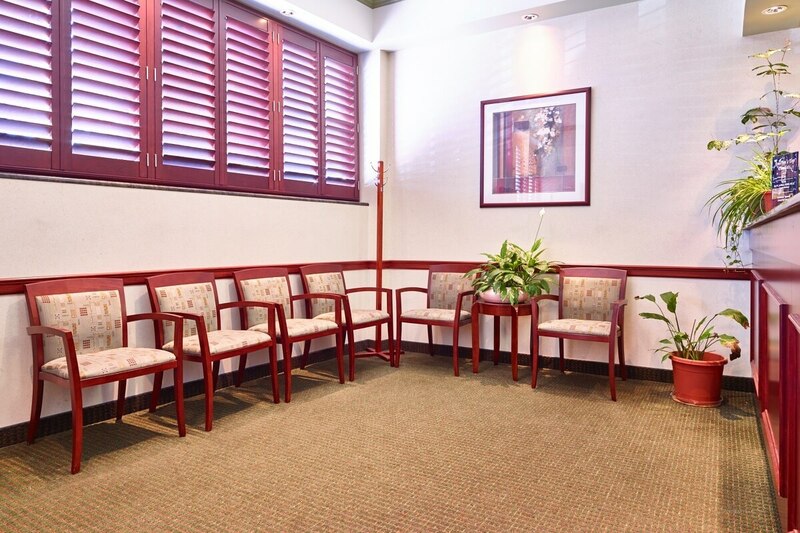 Patient comfort and ease were the main goals when Dr. Lubliner designed and built his office. 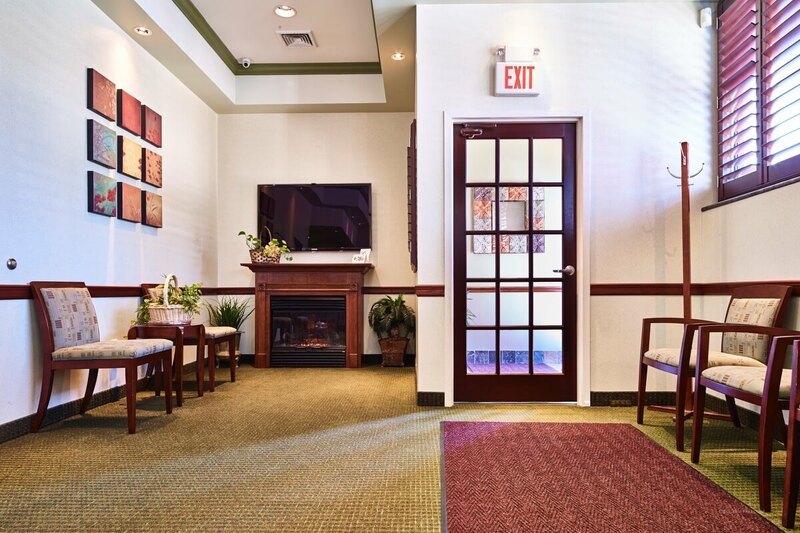 Picture yourself relaxing in our beautiful waiting room with fireplace, getting comfortable in our plush dental chairs with chair-side TV’s, and getting online using our Wi-Fi. 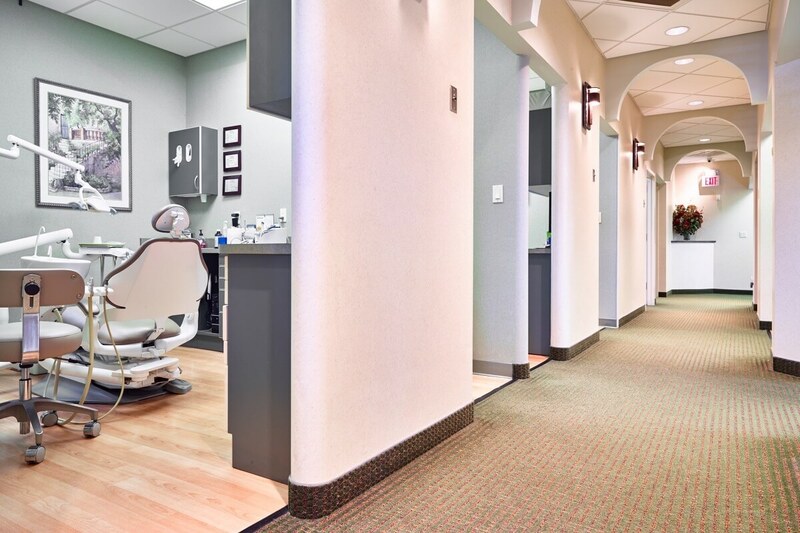 Even better, make an appointment and experience it for yourself.